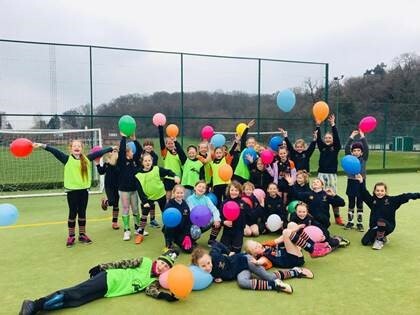 The Old Cranleighan Colts section is entering its seventh year in September 2018 and is keen to hear from anyone with children interested in getting involved. We do have waitlists in some age groups so it may not be possible to accommodate all prospective members. Please log onto Paysubsonline if you wish to view your membership record or sign up to weekday training. 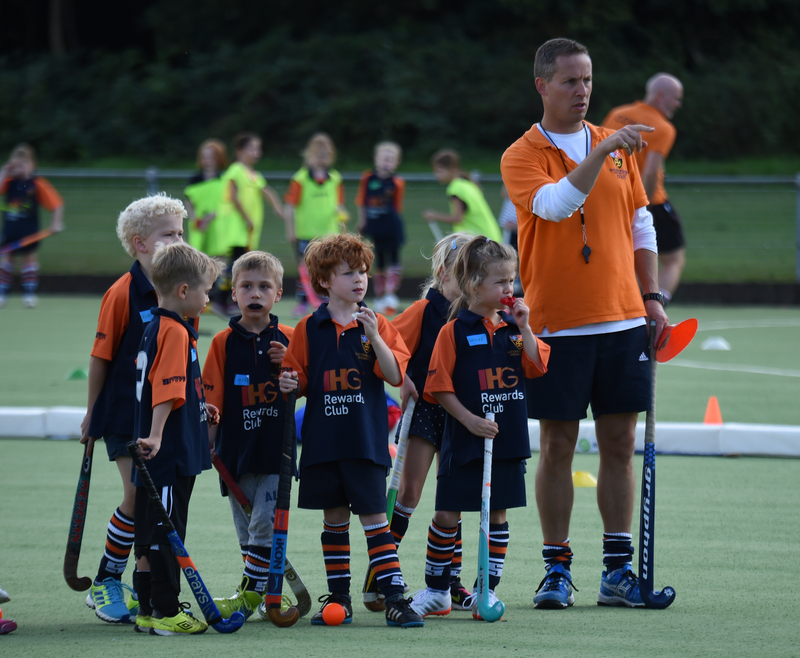 We operate a mixed hockey model for younger age groups (U8 and below) and boys and girls training groups by year group above that age and experience. We start with a tots group for under 6s (Year 1) running through to U16 level. 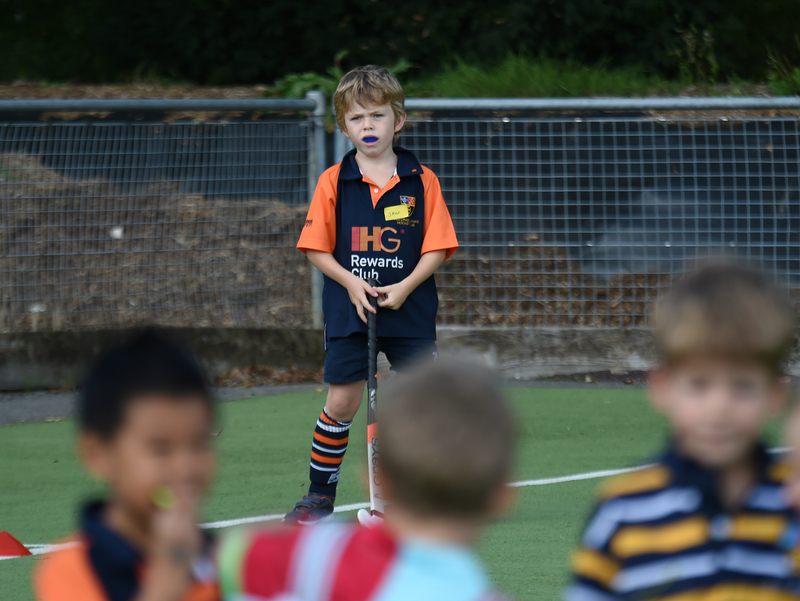 We are entered into the Surrey hockey leagues for most age groups, both for boys and girls and there will be plenty of competitive hockey for all of those who are selected to play. However we will also be organising other fixtures outside of this list where we will be inviting local clubs, where possible at broadly the same time on a Sunday either home or away. The seasons culminates with the end of season Surrey tournament which normally takes place in March for all age groups. All children MUST wear shin pads and gum shields on the hockey pitch (unless wearing Goalkeeping kit) before they enter the pitch for any OCHC training sessions or matches. Footwear should be either trainers or astroturf boots (no studded football or rugby boots should be worn) and children dressed appropriately for the weather conditions. The kit desk is open every Sunday morning from 8.45am to 1pm. We have a designated Safeguarding Officer in Gavin Adair who is responsible for ensuring appropriate child protection policies are in place and for identifying and planning action required in the club to keep children, and those who work with them, safe. The OCHC is also working toward Clubmark accreditation. Please contact ochccolts@gmail.com for any general enquiries where specific contact details are not listed.